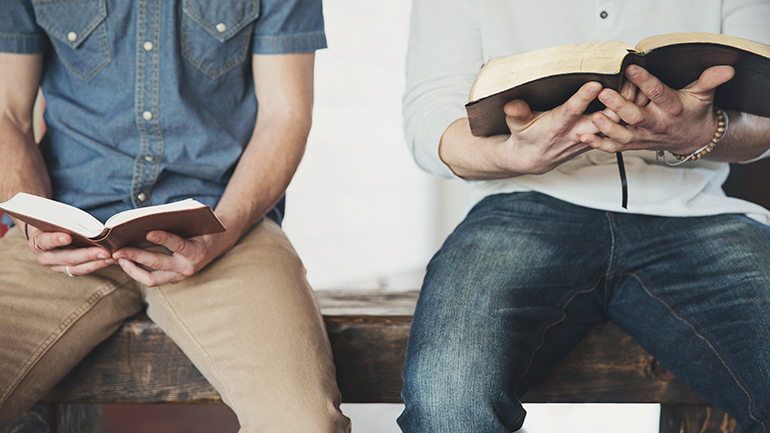 Discipleship is the lifelong process of accepting God's invitation to grow up — to mature and become like Jesus. A theology that stops at salvation is missing the full life Jesus offers. Following Jesus is a process and a journey, not a one-time decision. More so, to be a follower of Jesus comes with a calling to help others follow Jesus, to serve as a mentor or discipler. So we are called to “make disciples” not just make decisions for Jesus. 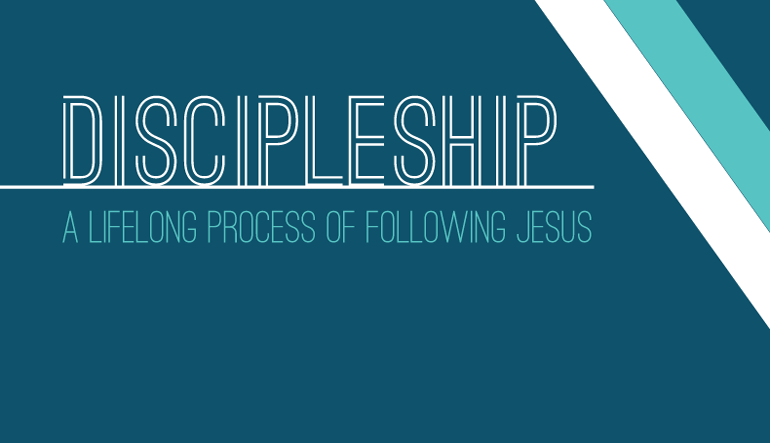 Discipleship is journeying through life together in community while learning to obey the teachings of Jesus. Being a disciple requires an open, teachable spirit, willing to spend time with someone who wants to help you follow Jesus and experience the best life possible. Through being discipled, you are being empowered and equipped to fulfill your part in God’s work of redeeming and restoring the world as you learn how to live and love like Jesus. This lifelong learning can happen in one-on-one mentoring, small group community and Sunday services. The essential elements, beyond any particular format, are intentional steps to grow together in God's Word by God's Spirit. If you want to deepen your knowledge of God’s Word, apply biblical truths, discover your true identity in Christ, learn basics of the faith or help others do the same, discipleship is the thing for you. At Calvary, this happens through the Alpha Course, Following Jesus Course, LifeGroups and one-on-one relationships. If you want to gain or offer Christ-centered insight about a specific season or role in your life, mentorship is the thing for you. At Calvary, this can happen through LifeGroups, Family Ministries mentoring and one on one relationships. If we are able to facilitate connection with a LifeGroup or a mentor/mentee, we want to make that happen. However, we have learned that one of the best ways to find a mentor or be a mentor is for you to get involved and start making friends with those outside your circle. If you are looking for a mentor, begin by observing how others live and notice the ones you admire. Choose one of these people and ask them to have coffee with you. Begin learning more about their life. Ask for their input into specifics of your life. You may gain all you need in one sitting, or you may want to continue that relationship for a season. If you want to mentor others, the process is similar. Begin by making friends outside your circle. One easy way to do this is to join a six pack. 6-packs are small groups made up of 6 individuals born in different decades. Another option might be to begin serving in an area that might also attract the type of person you want to mentor. If you want to mentor high school students, start serving in our High School Ministry. If you are interested in mentoring young married couples, get involved in serving in Family Ministries. Identify those individuals with whom you naturally connect and then go for it! Start meeting together, listen well and continue to point your mentee to Jesus and the truth in His Word. Knowing what you’re looking for and understanding what we have to offer will give each of us a head start to making the best possible connections as you continue to follow Jesus and grow in your faith.